SAP looks to have kicked off a hiring spree that is expected to see it boost its workforce in Australia by hundreds. 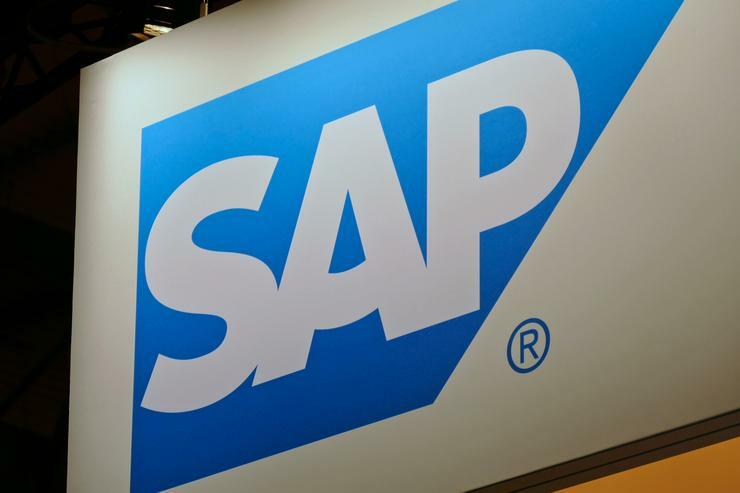 SAP is in the process of undergoing a $10 million hiring spree in the first half of 2017, to skill up and increase its focus on the SMB market, according to a report by Fairfax Media. This is an increase of its local headcount by 20 per cent. At the time of publication, SAP was recruiting for more than 40 new Australian jobs on its global careers page, with 39 new local job opportunities being published in April alone. The roles on offer are within infrastructure product build, services delivery, solution sales, supplier onboarding, network deployment, demand management, consulting, enablement specialists, support analysts, cloud specialists and service engineers, amongst others. Recently appointed SAP A/NZ managing director, Stephen Moore, told Fairfax Media that the impending hires are a result of the rise in cloud-based software-as-a-service (SaaS) subscriptions, which has resulted in a more competitive market for smaller customers. Moore reportedly said the staff will be hired across the company’s product range, but specifically targeting experts within the selling to as well as delivery of technology projects for SMBs. "I came into the role and said we are effectively underweight in the SMB space. My attitude is to leave nobody behind, sell and fulfil so it has to be the whole end-to-end model,” Moore said in the report. "The SMB space is not a traditional market associated with SAP, but there is a massive number of companies with less than $1 billion Aussie turnover in the market today, we currently own about 10 per cent of that market, and I have a stated ambition to double that in the next three years." In addition to hiring more staff, Moore mentioned that the company would be increasing its Australian investment into growing its local partner network. The company's local investment surge comes amid recent reports of SAP Australia filing a net loss after tax of $22.5 million for the 12-months ending 31 December 2016, according to documents lodged with the corporate regulator. The results represent a further loss from the $18.4 million after-tax loss it recorded the year before. At the same time, however, the company's local operation saw cloud revenue surge past half a billion dollars. In improving its cloud push, the company has recently made a number of changes to its operations. In March, it appointed Sam Henderson as channel director of global channels and general business across A/NZ, as it chases cloud-focused partners on both sides of the Tasman. In January, it appointed Colin Brookes as its new chief operating officer for A/NZ. In early February, the company signed a “world-first” distribution deal with NEXTGEN in Australia, designed to fuel the channel’s capacity to grow in the cloud. As per the agreement, ARN reported that NEXTGEN will create a dedicated practice for SAP partners, with a responsibility for driving the recruitment of new partners, managing existing relationships, defining and executing partner enablement for the cloud, nurturing leads, providing license enablement services, and owning demand generation planning and campaigns. To sell its cloud services, SAP also announced late last year that it is crowdsourcing its sales team. In March, Apple and SAP joined forces to foster a new breed of enterprise iOS developers, by simplifying backend systems integrations and moving business services to the cloud. SAP's hiring spree comes as IBM Australia reveals that its workforce tally at the end of 2016 was almost 1000 people less than the previous year. The company’s employee numbers stood at 5,489 at the end of its 2016 financial year, nearly 974 people fewer than its 2015 employee footprint, which included 6,463 people as at that year’s end, according to financial documents filed with Australia's corporate regulator. SAP Australia declined to comment on the matter.